Cook Custom Homes is pleased to announce its appearance in October 2016 issue of the Robb Report. In the luxury magazine’s 40th Anniversary Collector’s Edition, you’ll see our Watermark show home on page 300! 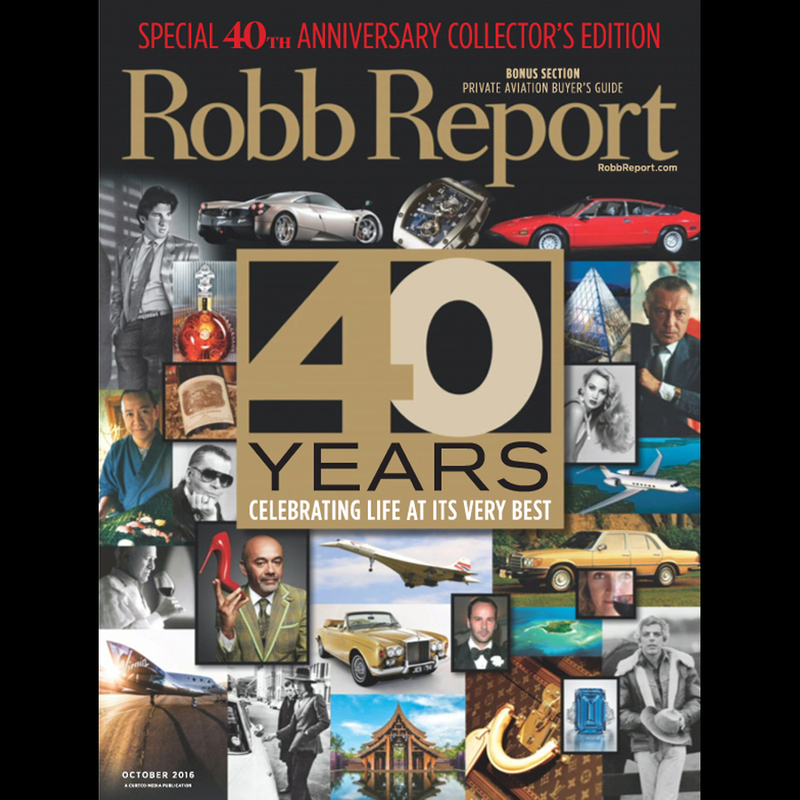 The digital edition of the Robb Report is available via subscription.